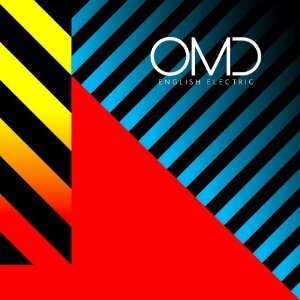 OMD's new album English Electric is streaming in full this week over at Pitchfork. English Electric will be released April 9th in North America (April 8th internationally). Head over to the official OMD website, iTunes, Amazon, or your favorite record store to pre-order. Additionally, a collectors tin limited edition version (CD box set) will be available for Record Store Day on April 20th. Don't miss OMD live in North America on their spring/summer tour.